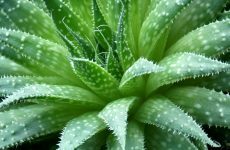 Wallpaper with Aloe vera in the windowsill. A few years ago someone gave me one Aloe Vera plant, and now they keep multiply themselves . 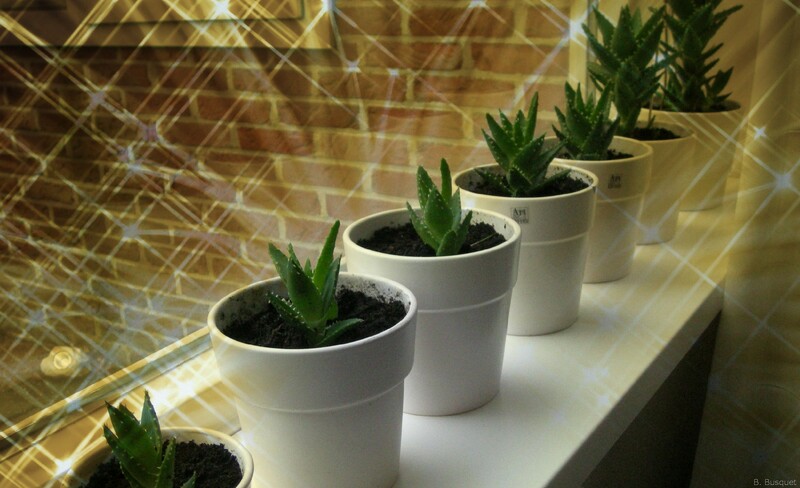 A few Aloe Vera plants in one of my windowsills.